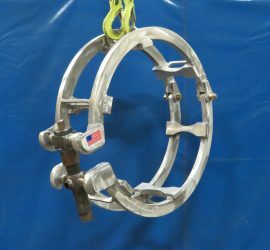 WorldWide Machining & Welding, Inc., has developed a new Double Reforming Clamp. 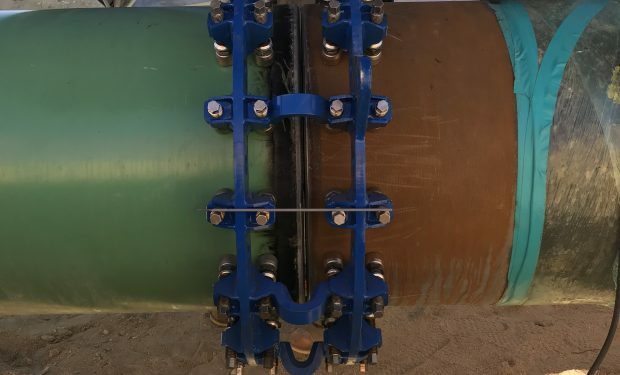 The DRC-1 aligns and reforms high and low grade tensile pipe from grade B to X-80 in mainline, tie-in and fabrication settings with varying wall thickness up to 1.5″ or 38 mm. 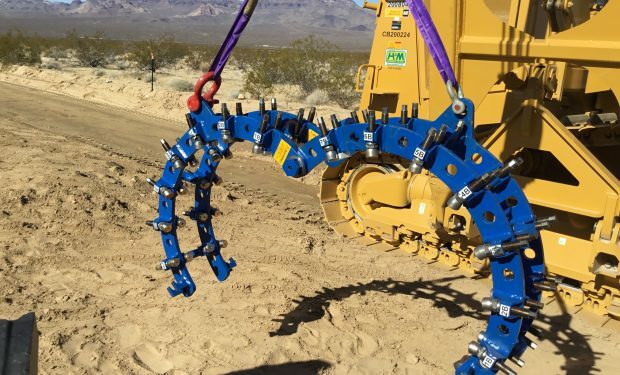 WorldWide’s DRC-1 is the only clamp on the market that offers out of round High/Low Removal on both sides of the root opening with 100% root bead placement prior to clamp removal.  This design feature is required for today’s rigorous inspection guidelines in reforming and root bead placement. Each clamp is designed for two pipe sizes resulting in a true cost savings. Individual ACME Jacking Screws with swivel pads adjust for the removal of any out of round high/low conditions that may be present on both sides of the root bead. 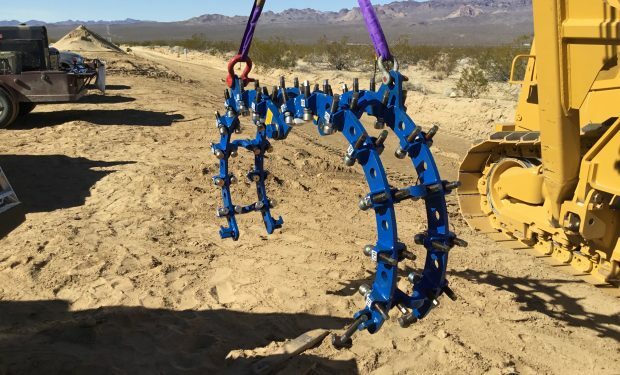 No longer the need for sledgehammers and cumbersome wedges that can fly out potentially injuring workers as well as alleviating the potential for gouging or denting pipe. Chamfered cross blocks allow for 100% root bead penetration prior to clamp removal, welding in all directions resulting in fewer cracked beads and less stress. No longer will inspection have to buy off on a fit-up that does not meet current standards or company guidelines. The DRC-1 is also well suited for hot tie-in’s procedure where the root bead is taped with aluminized tape. Top running Teflon pads allow clamp to be slid down the length of the pipe while not damaging the outer coating. Pads are temperature rated to 500 degrees allowing for proper preheat. Added feature of clamp alignments pins for mainline applications makes the DRC-1 the perfect choice for high production requirements. 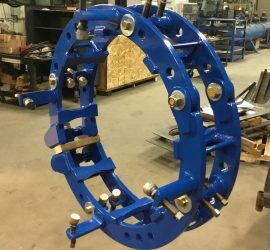 The long Add-A-Dog feature allow the DRC-1 to be used in fabrication settings for the line up of 90s, Tees, 45s, Reducers, Mitered Fittings and Valves. Add-A-Dog can be installed at the location you need them most making the DRC-1 a true cost savings. No longer a need for two- or three- clamp designs where one clamp can do the job. Clamp design incorporates two built-in lifting points for increased safety and ease during installation and removal. No longer the need to weld on substandard chains that are subject to sledgehammer strikes and excessive preheat, resulting in failure and a potential safety hazard. Clamp designs allow room for Stick, MIG or TIG applications as well as grinder access. Clamps can be ordered for stainless steel and alloy applications and are available for purchase or rent. Clamps are designed with A514T-1 steel to withstand even the most severe applications. 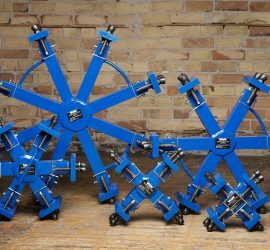 The Double Reforming Clamp is available in size ranges from 10” – 48” pipe.